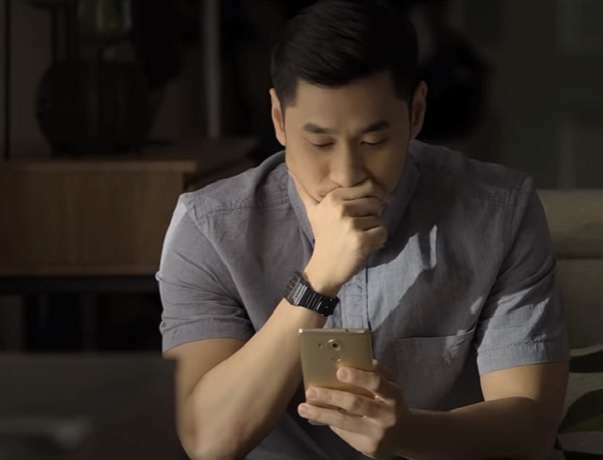 A heart-warming new ad by Filipino telco Smart Communications tells the story of a father who wants to be friends with his son on Facebook, but the son hasn’t yet come out to his family. Gay man Kevin receives a Facebook friend request from his father, but he doesn’t respond. Kevin doesn’t reply, but as he scrolls through his phone we see it’s because his Facebook page is filled with photos of him and his boyfriend. “Break barriers for new beginnings,” the ad says.